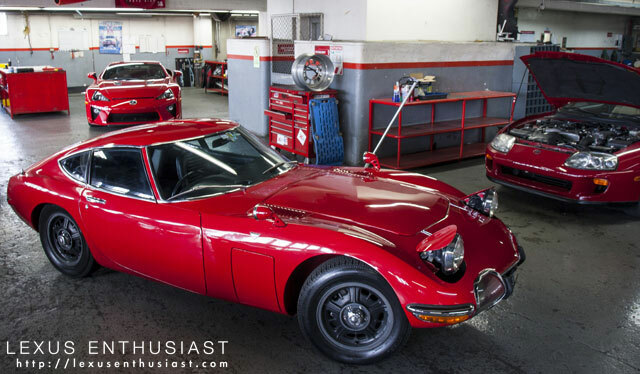 Here’s something you don’t see every day — the Lexus LFA, Toyota Supra & Toyota 2000GT all together all in red. Special thanks to Javier Quirós & Mauricio Barquero for sending this photos over! Martinus: This looks good too, isn't it ? LF-A along side Toyota GT86 and Glanza Turbo.